I'm Renovating My Home - Do I Need To Update My Lighting? Lighting significantly enhances and interacts with the furniture and decor of your room. That's why if you're renovating, you should consider updating your lighting. When we think of renovating, we often think of refinishing countertops, swapping out old furniture for new, replacing faucets, maybe even changing up the cabinetry. Even when they carry out sweeping changes, many Calgarians opt to keep the same old lighting fixtures. Here are four reasons why you shouldn’t. Certain finishes and textures have a significant effect on the way light bounces throughout a room. a room with denim blue paint would need different lighting than a white one, and glossy finishes reflect light better than matte ones. if you’ve swapped your grey laminate countertops with white marble or stainless steel, you may need to adjust your lighting to avoid glare. Whether you have adopted the trend of digital home assistants, or are looking for specific solutions like timed lighting for travel or for morning routines, upgrading your lighting could be a great solution. 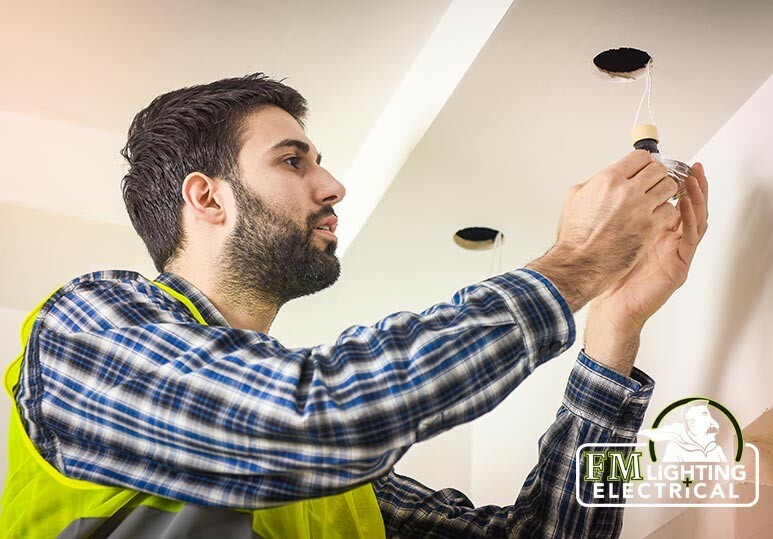 If your lighting involves sconces, chandeliers, or other lighting fixtures that may double as decor, ask your Calgary electrician and lighting maintenance specialist about having them replaced or upgraded. By matching these features to your new decor, your room will instantly look more cohesive and stylish. If you’ve completely transformed a room, such as altering a vacant bedroom into a home library, the existing lighting may not be up to the task. The right lighting should always facilitate the tasks a room is being used for. Additionally, if you've converted a room, you might find that you need more outlets, or outlets in different spaces. 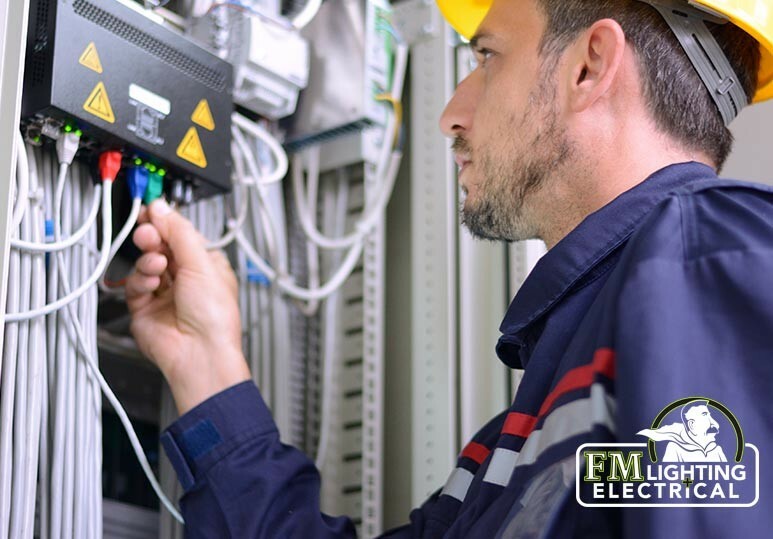 In these cases, it's best to contact a licensed electrician to make these alterations. 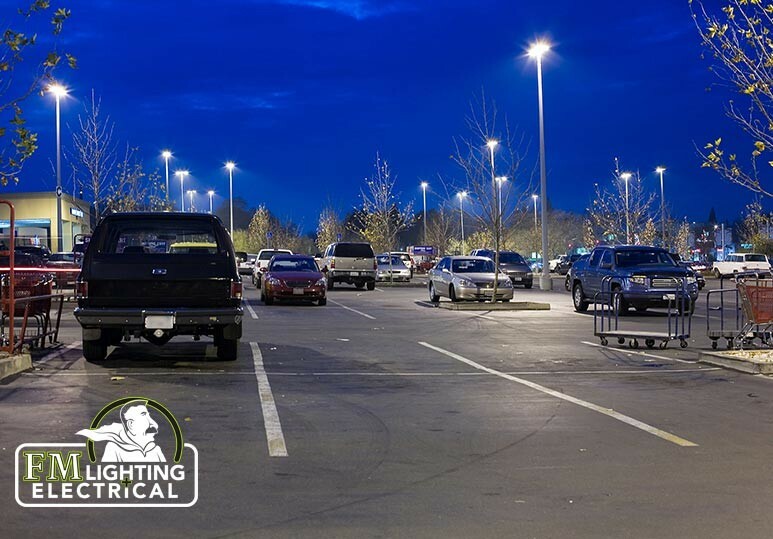 Natural lighting can make a significant impact on what sort of lighting your home requires. If any of your renovations have increased or reduced the amount of natural light available, this should be taken into account. if you have added a skylight, you may not need as much overhead light during the day. if you’ve shifted furniture away from windows, additional lighting may be needed in this area. Mirrors, glossy-finish accessories, and artwork can all reflect light, while furniture may block or absorb it. Don’t set your lighting design in stone until you’ve decided on your decor items and materials. Our team is highly skilled in lighting installation, maintenance, and design. 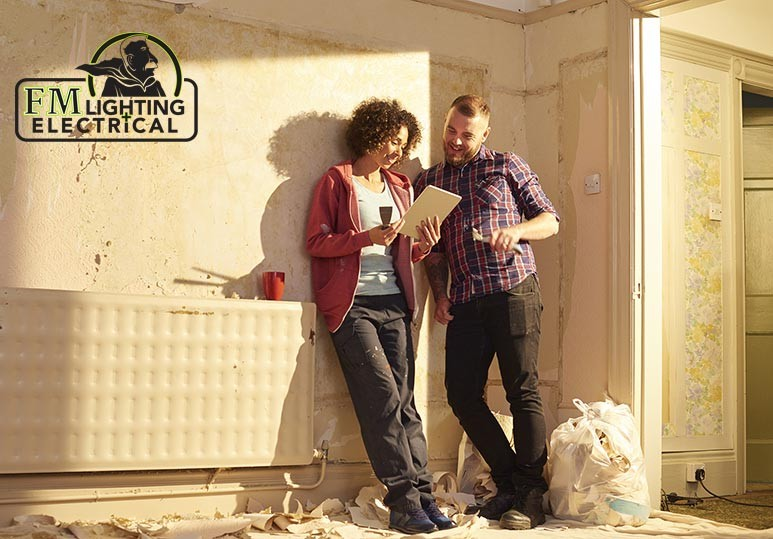 Whether you’re looking to add a few quick upgrades to your home lighting during a renovation, or whether you’re taking advantage of your home makeover to add in a lighting overhaul, we’re here to help.  Call us at 403-863-8529 or send us a message through our online contact form.